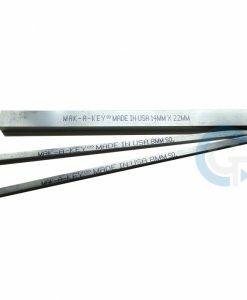 Coventry Grinders’ key steel is produced from specially processed bars of the type often used to manufacture machine keys. It is a highly versatile product that can be used in maintenance departments, factory machine shops and for precision engineering. It can be used practically or in keyed assembly. 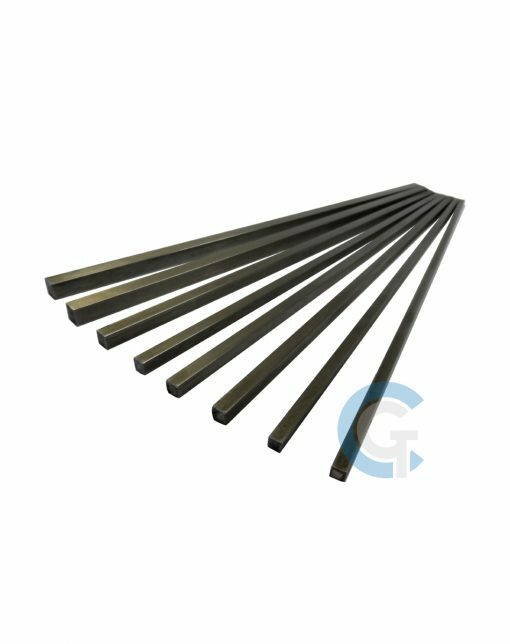 Key Steel is a versatile product that has very wide ranging applications. Coventry Grinders hold a comprehensive stock range of both metric & imperial sizes.